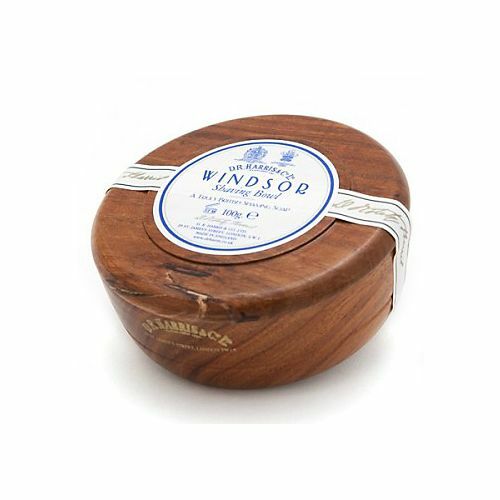 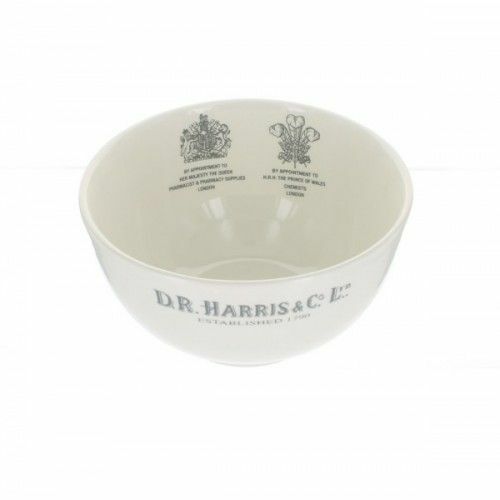 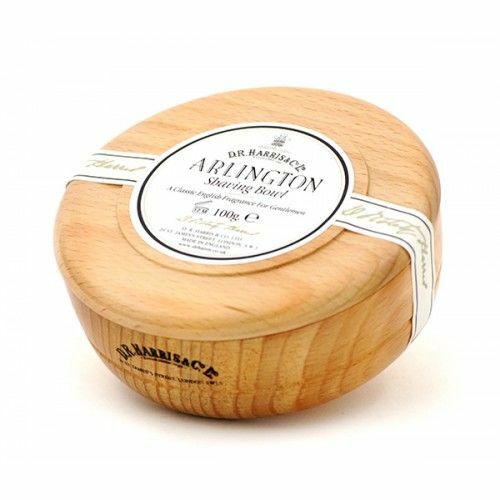 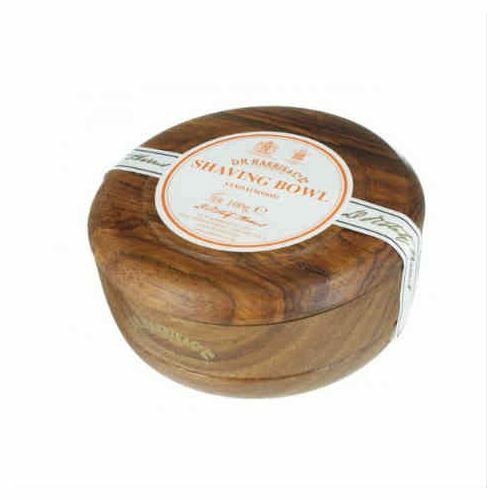 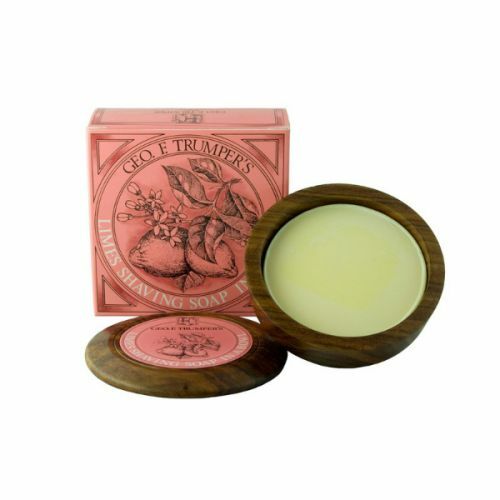 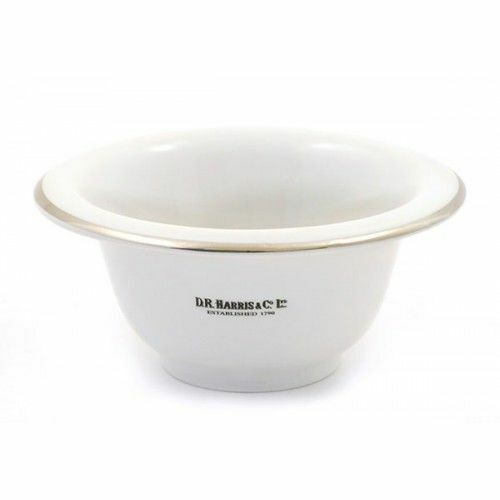 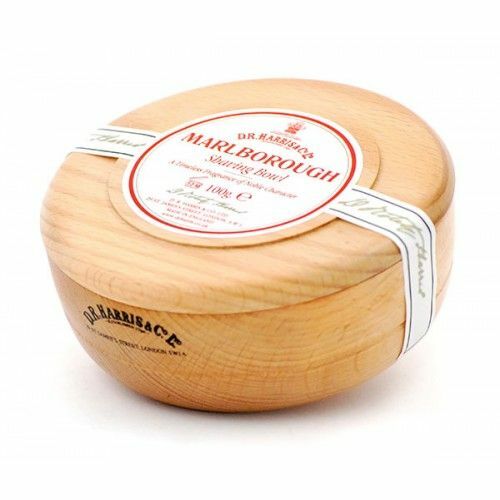 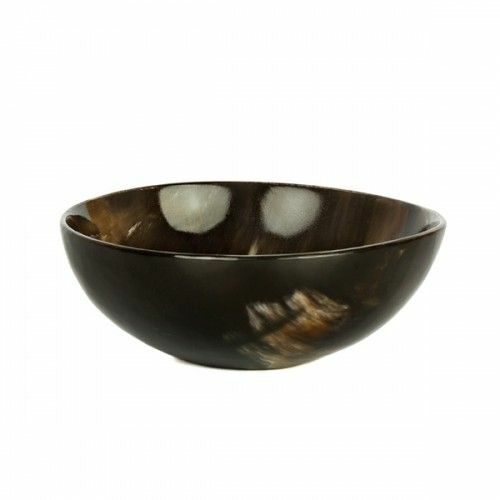 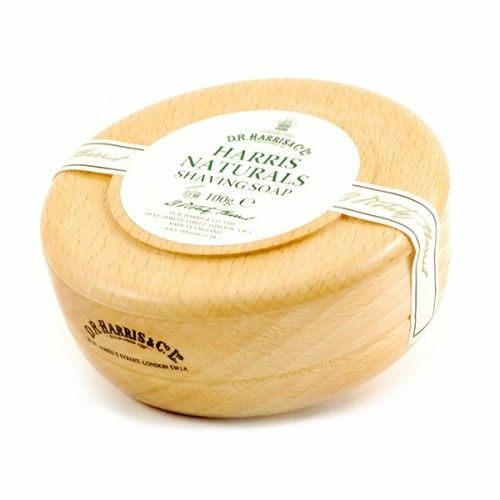 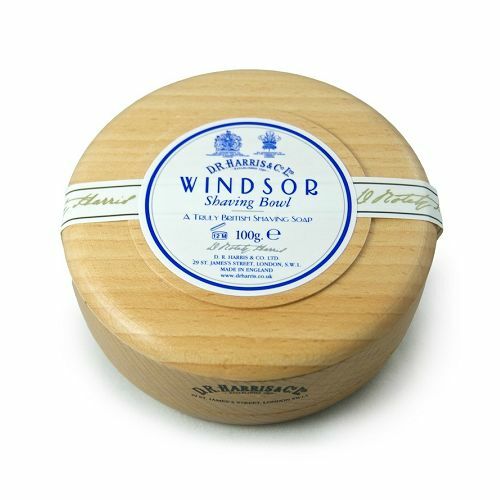 A shaving bowl is a fundamental elemental of any decent traditional shaving regime. 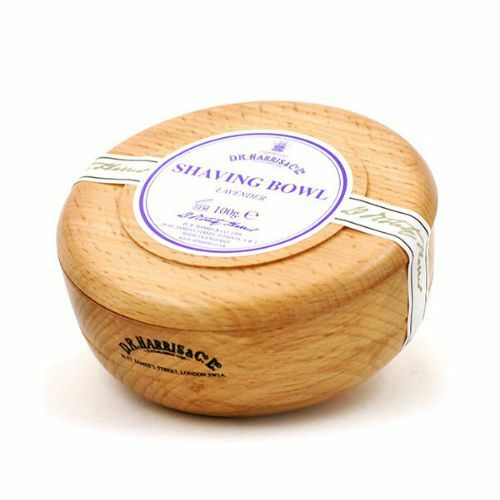 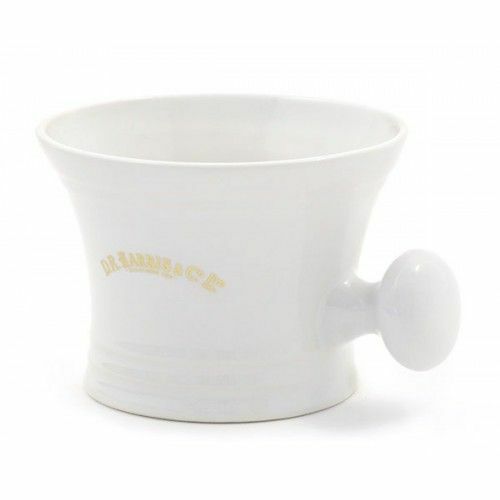 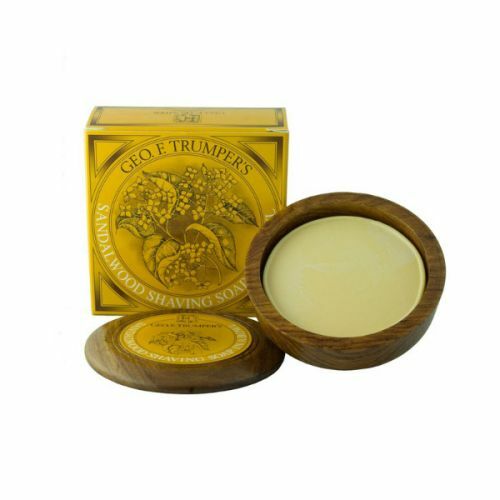 Using a shave bowl allows you to create a rich lather whilst keeping your shave cream or soap dry and free from deterioration. 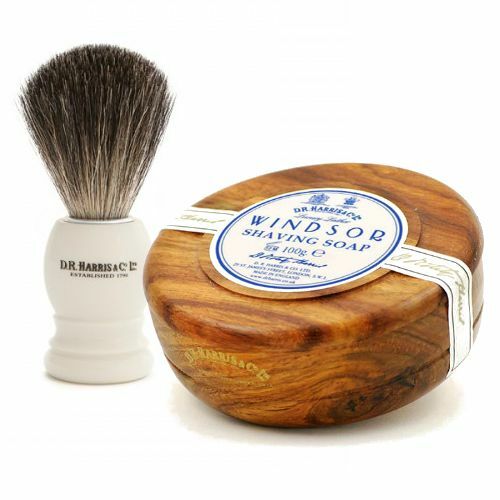 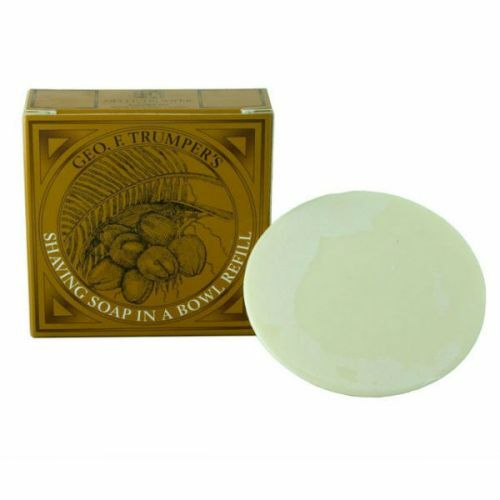 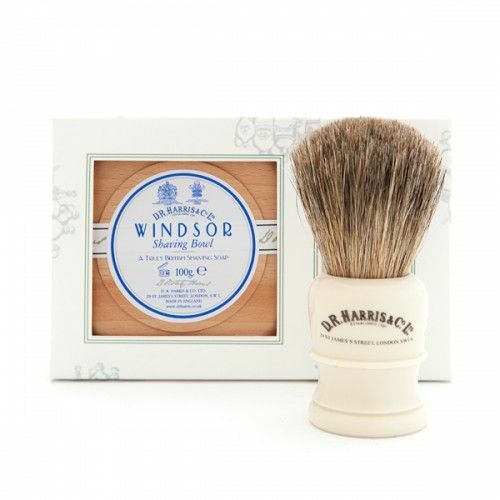 To use, dip your shaving brush into warm water, work your shaving cream or soap into lather using circular motions and transfer it to the shaving bowl. 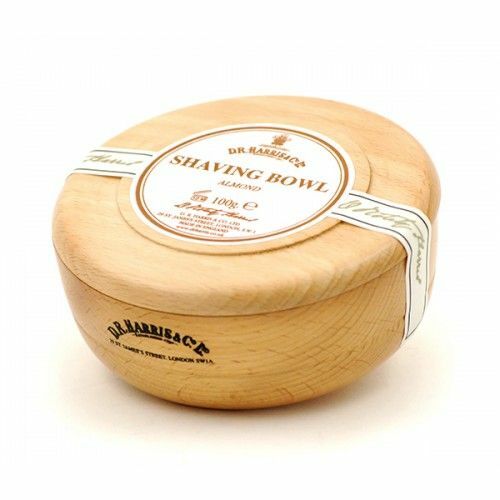 Apply the lather to the growth then shave.